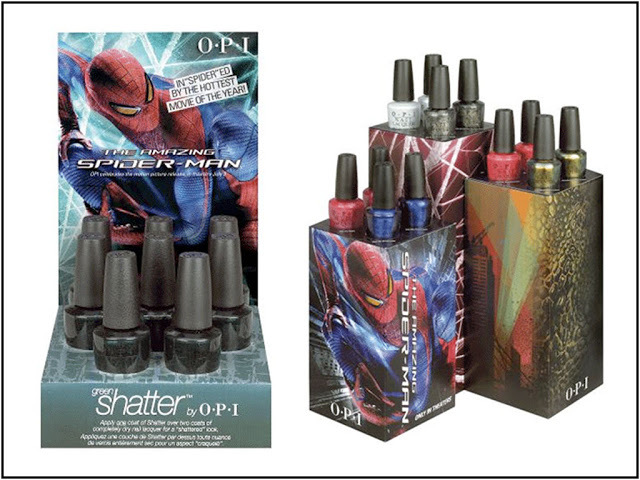 I love OPI as much as the next nail polish fiend out there, but, really? Anyways, here are some pics and swatches. The colors are not at all inspiring nor are the names. Plus, the crackle/shatter trend is pretty much out by now. « Happy Belated Birthday Dr. Suess! !